WPPI and Wedding Wire Award Recipient. The most important day of your life should be captured in with style, elegance and art. Let us give you a love story you will cherish for ever! If you're celebrating your princess right of passage, then it should be captured for her with style and elegance. We will give you a beautiful story she will always be proud of. Capture your company's events, successes and milestones. Introduce new hires, announce promotions and update your profiles. Let your hair down and express your beauty... Love your body and Be Your Own Kind of Beautiful. Our Boudoir memories will allow you to see the beauty in you. "Sylk and Danny are truly masters at their craft, they made sure to get every photo we wanted and then some! They are very professional and made sure to accommodate to anything we needed. Our day truly was the best day of our lives and Sylk and Danny captured more than we could have ever anticipated. It's so amazing to be able to relive our wedding through the pictures they took. They truly care about each couple they work with and want to give you the pictures you deserve for your big day. 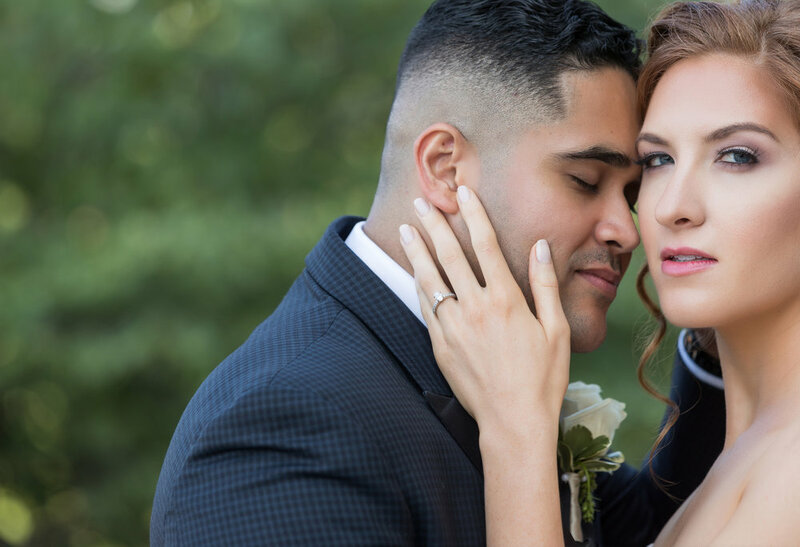 We will be using Sylk Marti for any future events that we need a photographer for and recommend them to anyone who wants the best in business working for them on their wedding day."